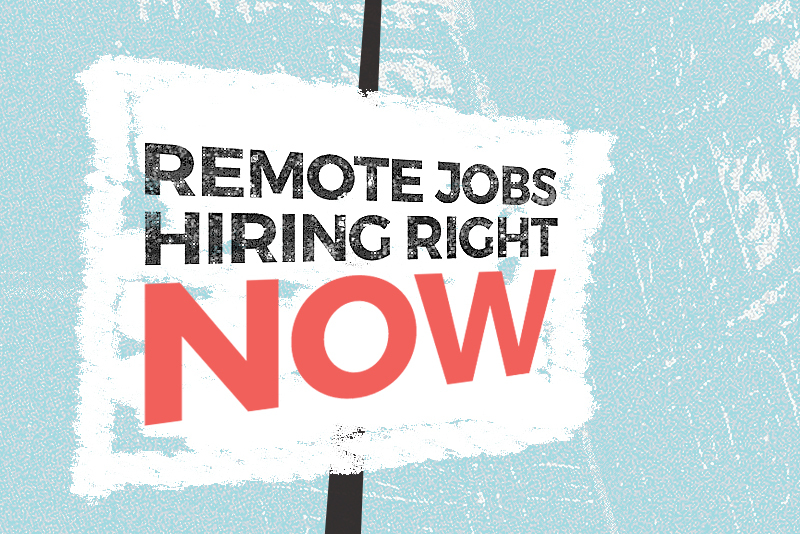 Work from home jobs is a website that scrapes 3rd party remote jobs boards to make it easier for those seeking to work remotely to find jobs you can do from home. We’re big fans of remote work so we decided to make a website that makes it possible to find real work from home opportunities quickly by cutting the noise. The aim is to make it easier and quicker for job applicants to stay up to date of new job opportunities with a single website.